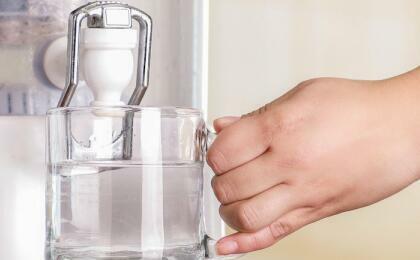 How to Buy The Right Water Purifier for Your Family? 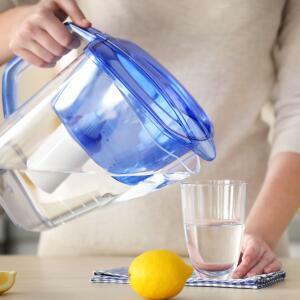 Water purifiers have become one of the indispensable devices in the home. 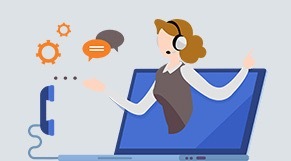 What do we need to pay attention to when purchasing? 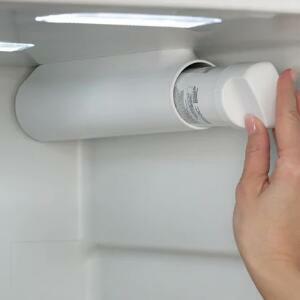 Just pay attention to the function and brand of the water purifier? We need to buy a water purifier according to the actual situation of our family, so that we can drink more healthy water. 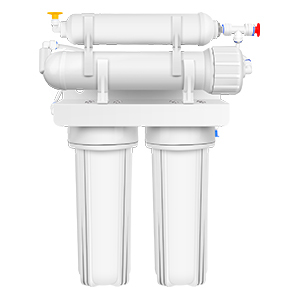 The water quality in different cities is different, and the water treatment methods in the waterworks may be different. 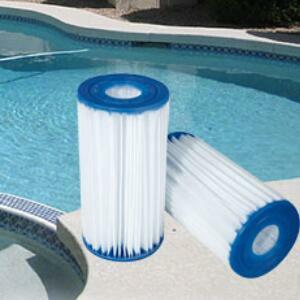 Therefore, we should purchase according to the actual water quality. 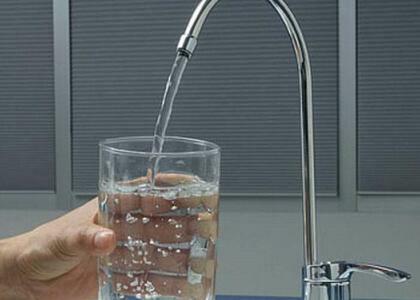 If there is more sediment, we should install front water purifiers. 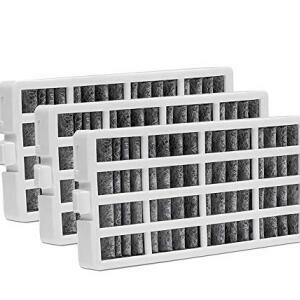 If the heavy metal content in the water is high, we should consider installing a filter element that handles heavy metals. 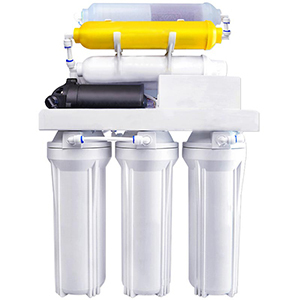 Water purifiers are also divided into many types, including refrigerator water filter, shower water filters, and whole house water filter system. 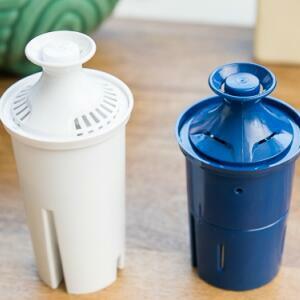 For the wild water source, there are car water purifiers, portable water purifiers and so on. 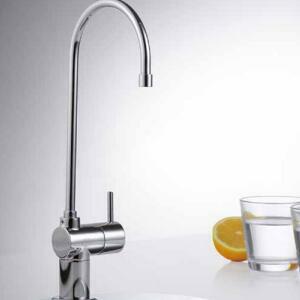 In fact, the water in the kitchen is different from the water in the bathroom. The water in the kitchen we hope can be more pure, and the water in the bathroom is expected to benefit our skin and hair. It is important to buy according to the members of the family. If you have a baby in your home and need to wash your milk powder, you need better water qualitys. Correspondingly, it is necessary to purchase equipment for infants or better water purification. 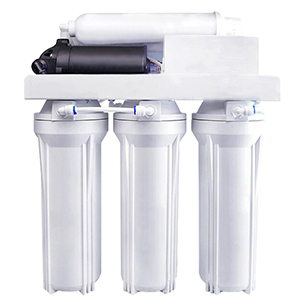 For example, the RO system is currently a relatively high quality water purifier, and the filtered water is also more pure. 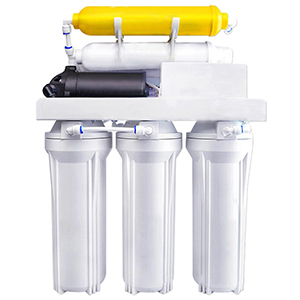 We need to purchase water purifiers according to the actual situation, understand the local water quality and choose water purification equipment according to the family. 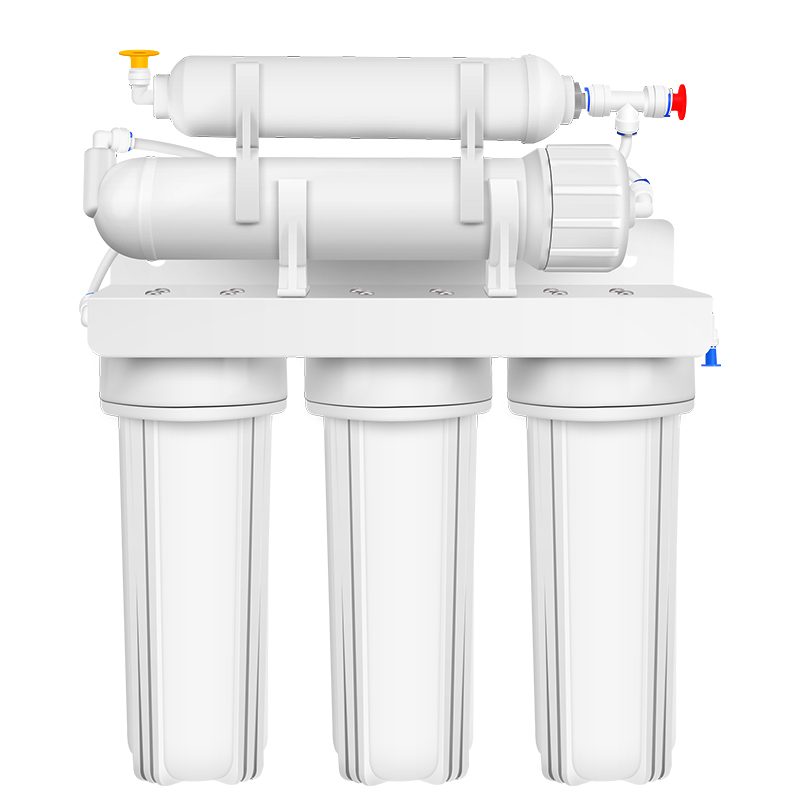 Choose the right water purifier for your family online now!